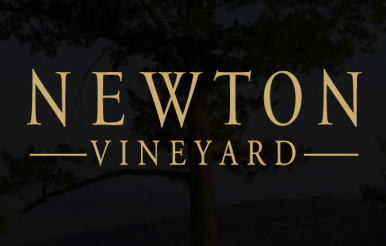 Newton Vineyards - Napa Valley Wineries - 2555 Madrona Ave.
Newtown Vineyards is dedicated to showcasing the full potential of their Spring Mountain and Carneros fruit through an uncompromising commitment to hands-on winemaking. 120 acres of vines are planted on their mountain estate. Merlot, Cabernet Franc, Cabernet Sauvignon and Petit Verdot are represented at this site. Fermented separately, this helps contribute to the complexity of the final blended wine. Each year, Newton crafts a spectacular wine that fully represents the Spring Mountain Estate. Fruit from 112 separate vineyard blocks are selected and after fermenting separately, Newton produced a complex blend known as The Puzzle.